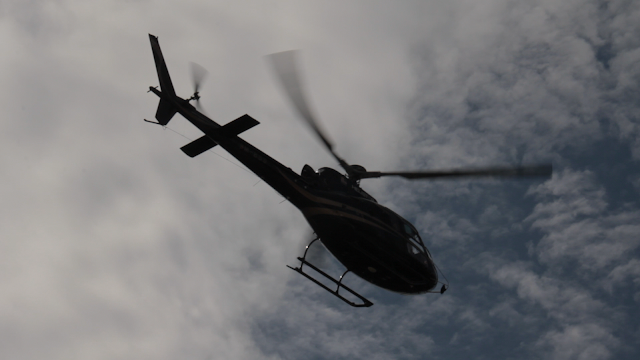 Access the inaccessible at the JOHNNIE WALKER CIRCUIT LOUNGE! 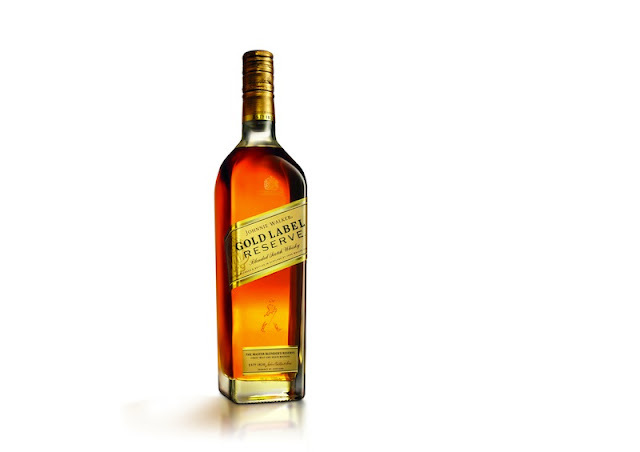 JOHNNIE WALKER Circuit Lounge, an immersive money-can't-buy race experience with the World's No.1 Scotch whisky and Malaysia's flagship Motorsport race! Wondering how come i've never attended one of their parties before. > , <''' Likewise if you haven't step inside the circuit and experience the elite motorsports lifestyle before, here's your chance! It will be happening on 23rd of March 2013 (this Saturday) at Subang Skypark Terminal 2 with an exclusive gathering of A-list celebrities, leaders of commerce and privileged competition winners to celebrate the race together! JWCL takes a glamour and sophistication of the iconic race party series to the next level, sealing its status as the premier race party of the year. Drawing inspiration from across the JOHNNIE WALKER range of big flavour prestigious whiskies, from the iconic and rich BLACL LABEL to the intense smokiness of DOUBLE BLACK and the creamy smoothness of the celebratory of GOLD LABEL RESERVE, the BLACK CIRCUIT evolves into the CIRCUIT LOUNGE to fully reflect the progression of one of KL's most anticipated parties and of the brand's commitment to innovation and luxury. This year JW intend to elevate STEP INSIDE THE CIRCUIT by fully immersing their fans in a more luxurious and exclusive VIP party experience that is CIRCUIT LOUNGE. 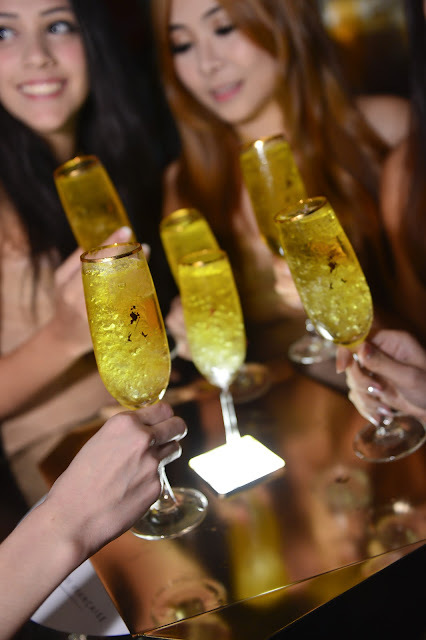 The launch of the new CIRCUIT LOUNGE signature race party series is complemented with the most audacious prize offerings that will give JW consumers an unforgettable party motorsport lifestyle experience. 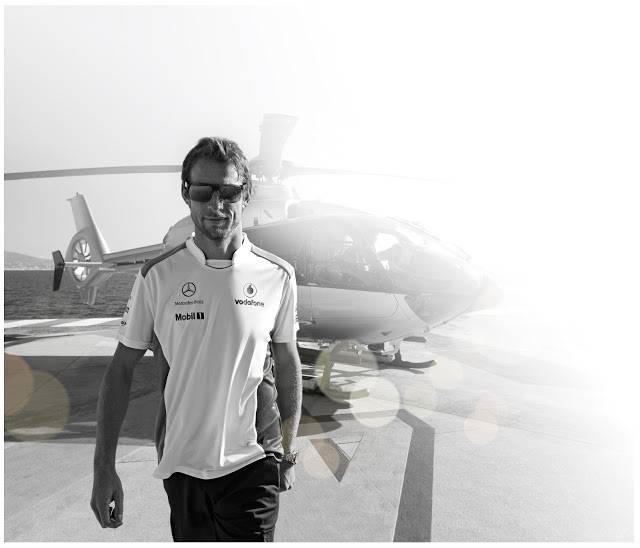 You can participate in the CIRCUIT LOUNGE Facebook contest and win away the grand prize of a high-flying priceless lifestyle experience with a private helicopter to the Sepang International Circuit for a personally hosted VIP race weekend experience and a chance to meet Vodafone McLaren Mercedes Team. Besides, 6 VIP party passess will be giving away when they arrive in style on the Black Carpet along with a night stay at 5-Star Hotel Suite in KL. Winners may also meet Jenson Button, Vodafone McLaren Mercedes driver which is once-in-lifetime opportunity for his Malaysian fans. You (include myself) may not understand how madly crazy, let me put it this way it is like you get a chance Karl Lagerfield (one of the legend in fashion industry) or Justin Timberlake (one of the most influencer in music industry). How awesome is this!!! 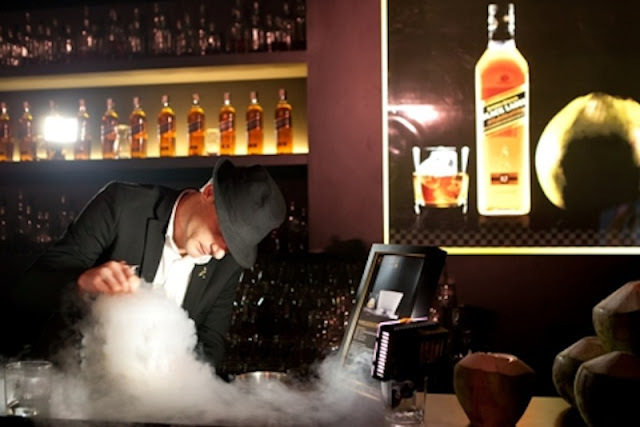 Head over to www.facebook.com/JohnnieWalkerMalaysia and join the competition now! Here's a short clip of how the party is going to be like. So don't let yourself miss this chance, and come party with me! 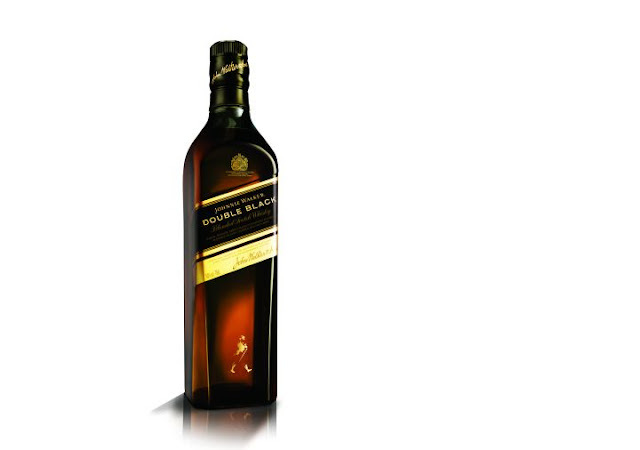 While sipping Johnnie Walker whisky, DJ Ivan Gough, DJ Vogue Williams and local DJs IMMA *BLEEP* YOOUP! will be pumping their remixes and soundtracks that sure to rock the night. In supporting of responsible drinking initiative, taxi services and complimentary Evian mineral water will be provided to reinforce the message of Never Drink and Drive and always stay in control.